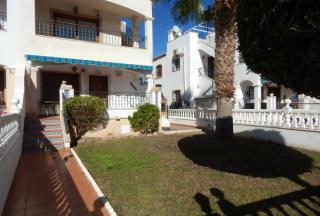 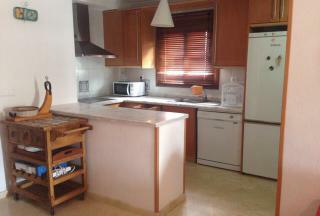 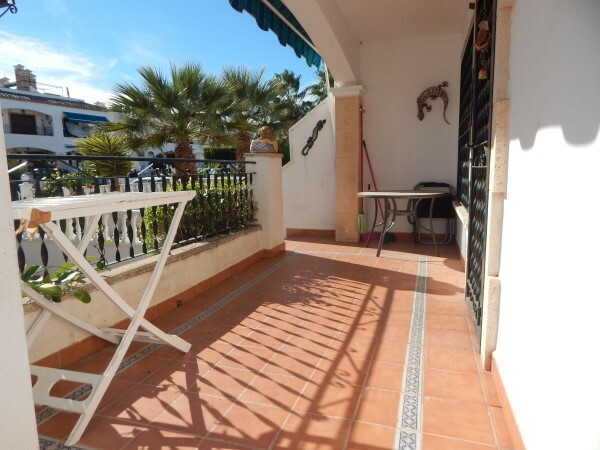 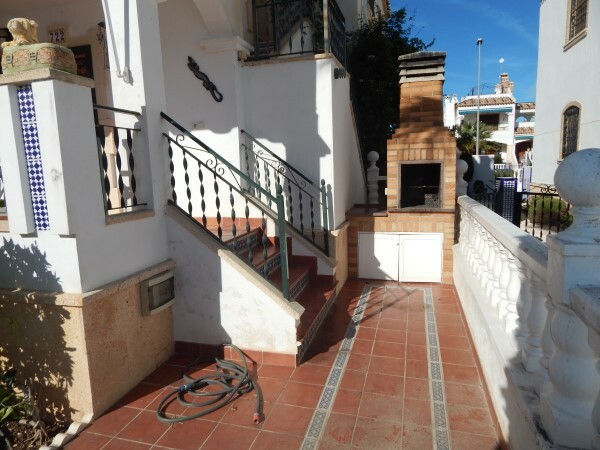 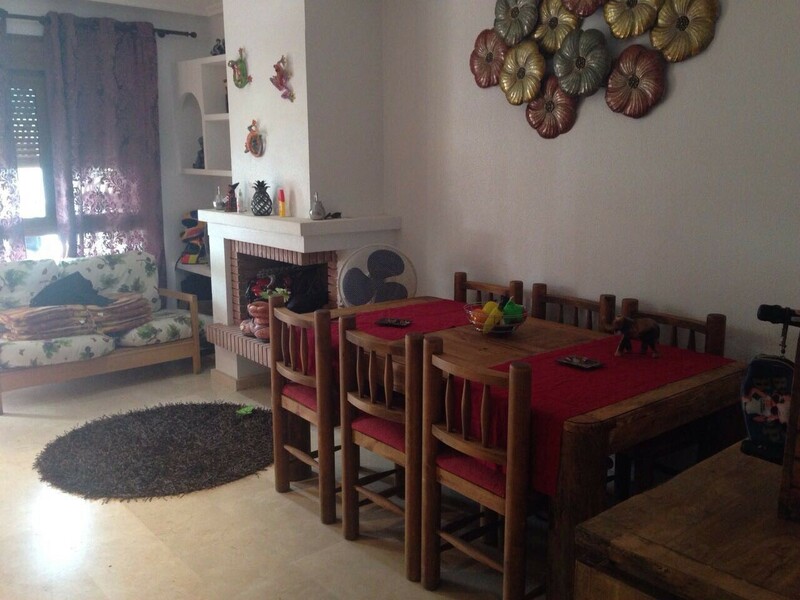 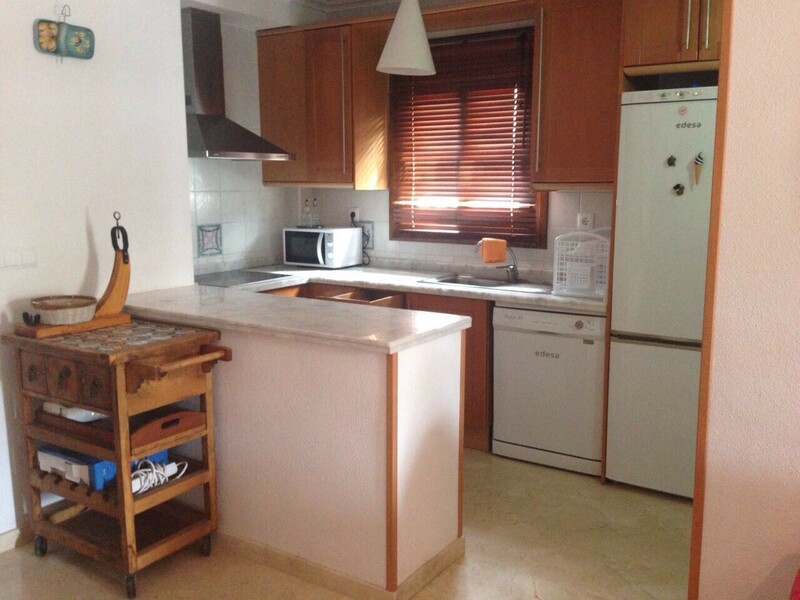 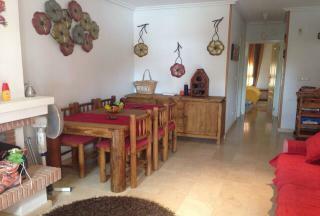 2 Bed Apartment Pau 8 Ground floor with garden Villamartin 03189 - Vista Casas Real Estate S.L. 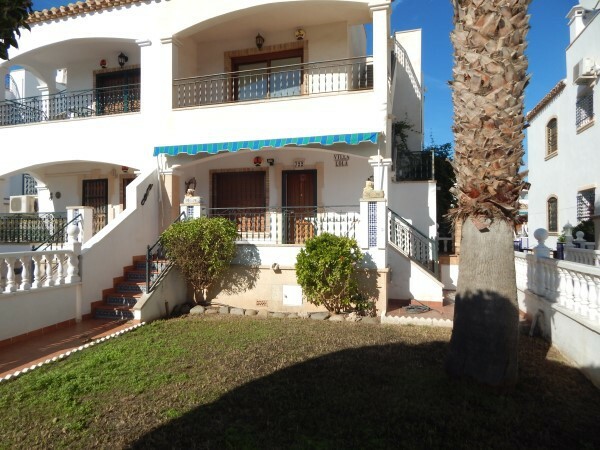 Reduced by 10,000 Euro to 129,995 Euro. 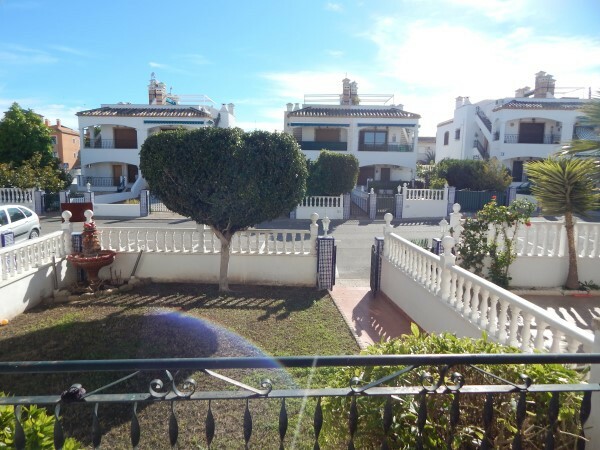 A ground floor 2 bedrooms, 2 bathrooms apartment situated within a gated community on Pau 8, walking to the Villamartin Plaza and Golf. 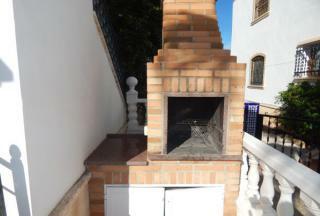 This apartment has a large private garden with BBQ and off-road parking. 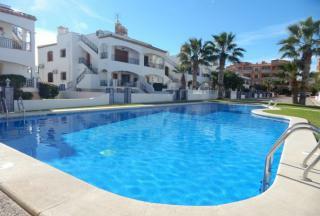 There is a beautiful communal pool and gardens. Accommodation comprises 2 bedrooms, 2 bathrooms (master bedroom has en-suite shower room), living room with fireplace, kitchen plus utility, family bathroom. Covered front terrace plus garden.